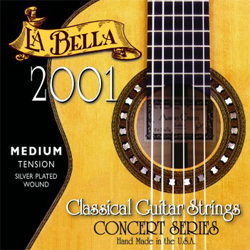 Augustine Blue Label Classical Guitar strings - high tension. 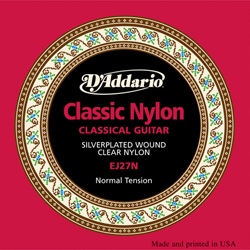 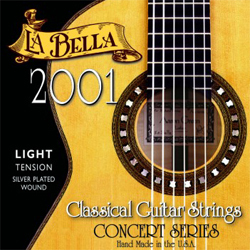 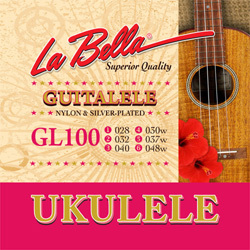 LaBella 2001 Light Tension strings are designed and recommended for older and more delicate instruments. 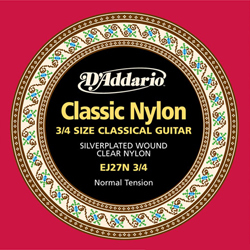 These minimum tension strings provide the maximum volume and tonal range with the least amount of stress on the guitar's top, bridge and neck. 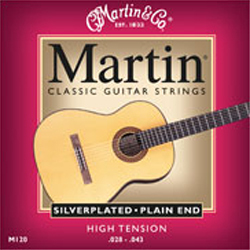 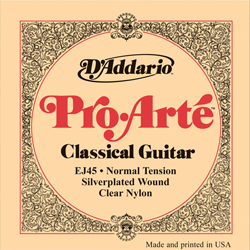 Martin Classical strings are made with silverplated wrap wire. 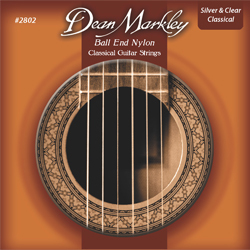 This set contains plain-end strings.